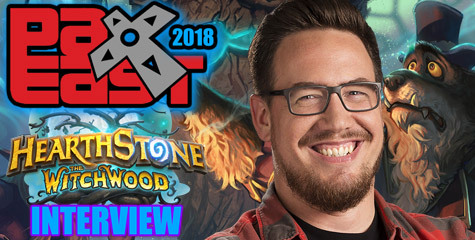 Gazlowe: You are going to want to build your barracks, which you’re gonna need to properly bash faces. 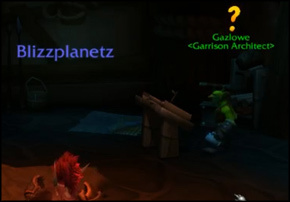 Gazlowe: I heard you guys hi-jacked and wrecked a ship on your way out of Tanaan. 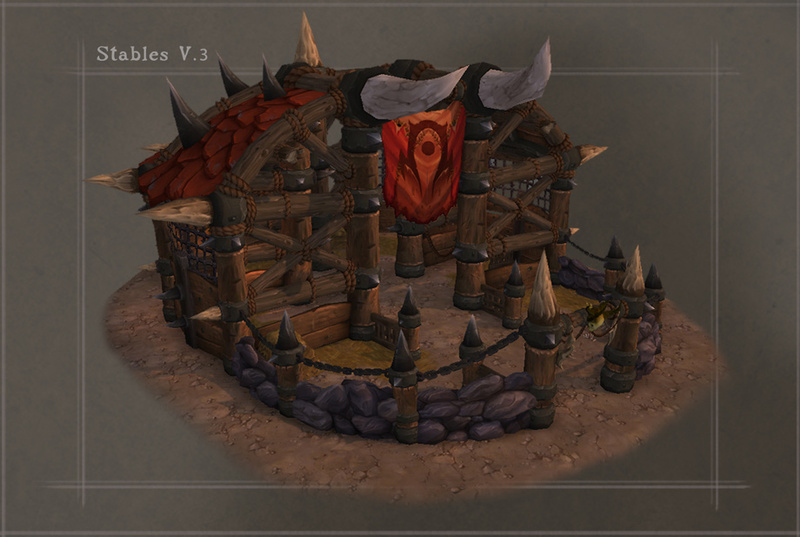 Gazlowe: Every fortress needs 3 things. 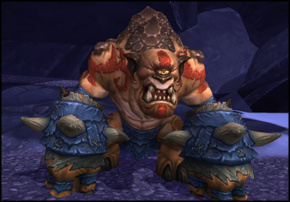 One: peons! 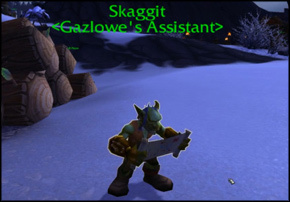 Find Skaggit and have him get our peons back to work. 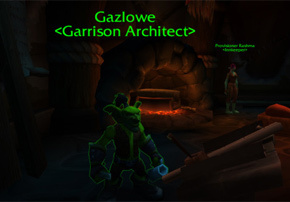 Gazlowe: It’s gonna be quite a task to build you a fortress if there’s gronnlings rampaging around. 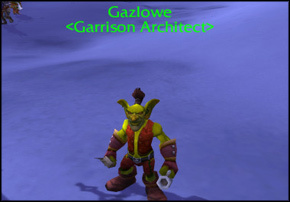 Gazlowe: We’re ready for construction! I learned a few new techniques when building Orgrimmar. 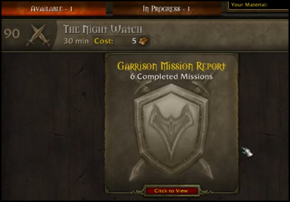 Note: This is the first quest entering the Frostfire Ridge in Warlords of Draenor Alpha. A few weeks ago we looked at some of the characters who would be traveling through the Dark Portal and into this alternate Draenor on the Alliance side. 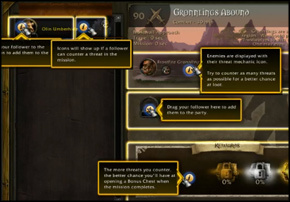 Before hitting the jump to see them, note that is all alpha information and is highly subject to change. 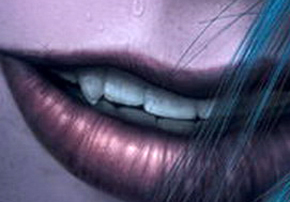 It’s also datamined, which means this could be left over data from already scrapped content. In other words, this is what appears to be correct at the time, but take it with a grain of salt just in case. 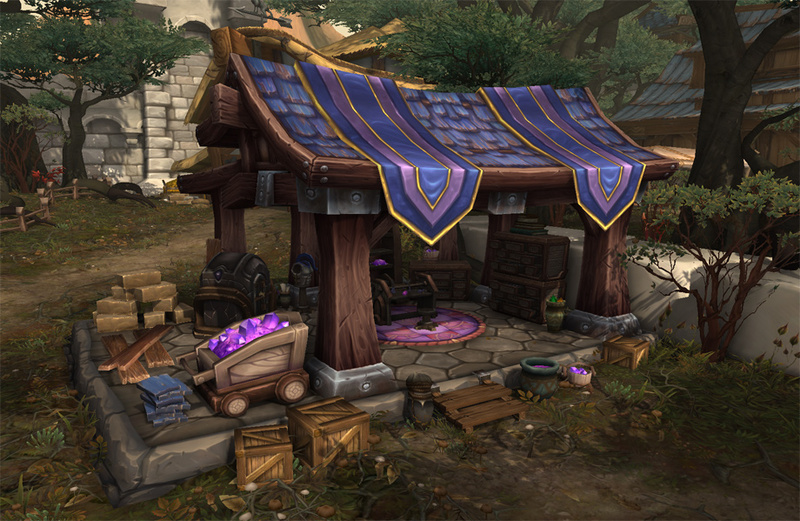 One of the most exciting, yet overlooked, aspects of Warlords of Draenor is that the new character models will also be applied to npcs. 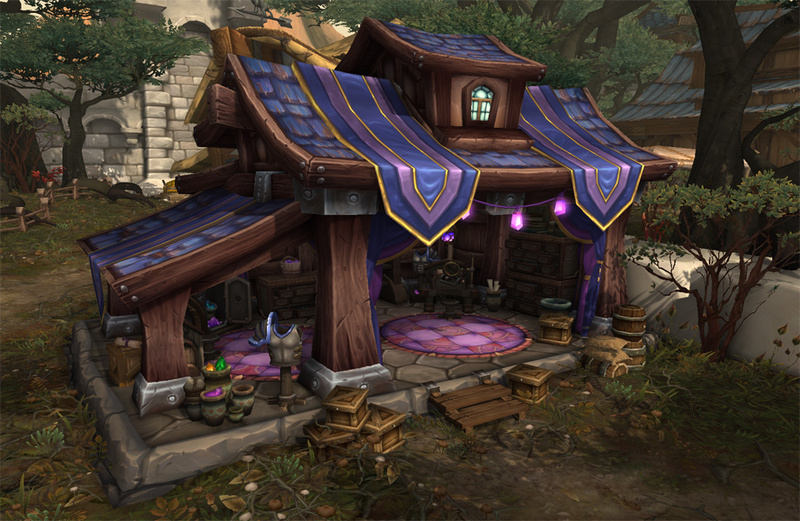 This will give Azeroth a facelift even Cataclysm could not offer. Unfortunately, with the alpha still employees only; we had no way to see how our favorite NPCs would look with the new models, until now. 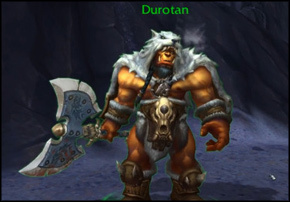 Thanks to Wowhead‘s model viewer, any NPCs using finished models (male and female orc, gnome, dwarf and male tauren) can be viewed in their brand new WoD glory. 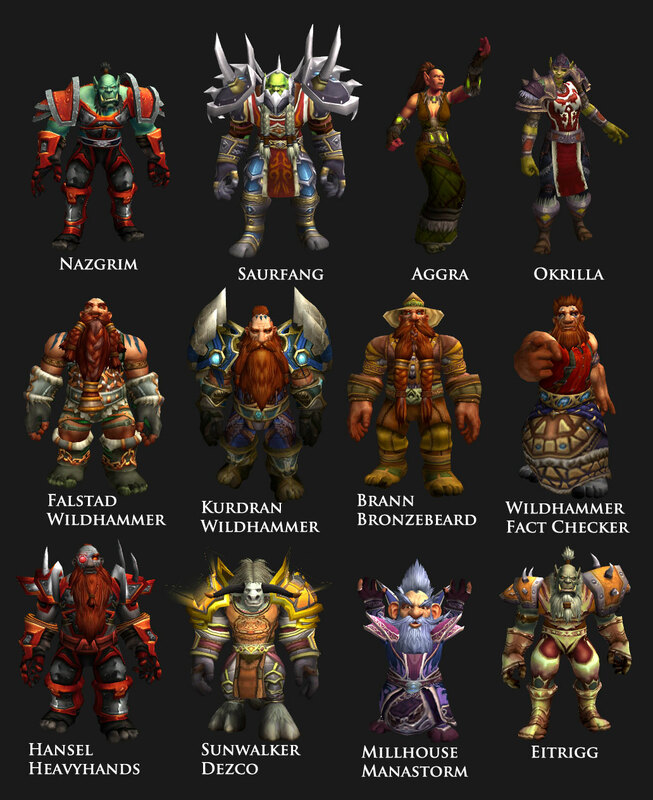 I’ve put together a sampling of 12 iconic NPCs (who at least two of which will play large roles in Warlords of Draenor. 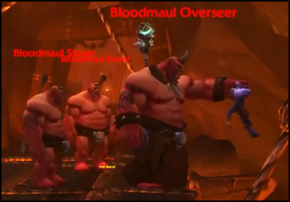 -The new foot design with separately modeled toes hasn’t been accounted for by Wowhead’s model viewer yet, so ignore that all the characters appear to be wearing extremely tight socks instead of boots. This should be fixed in-game. 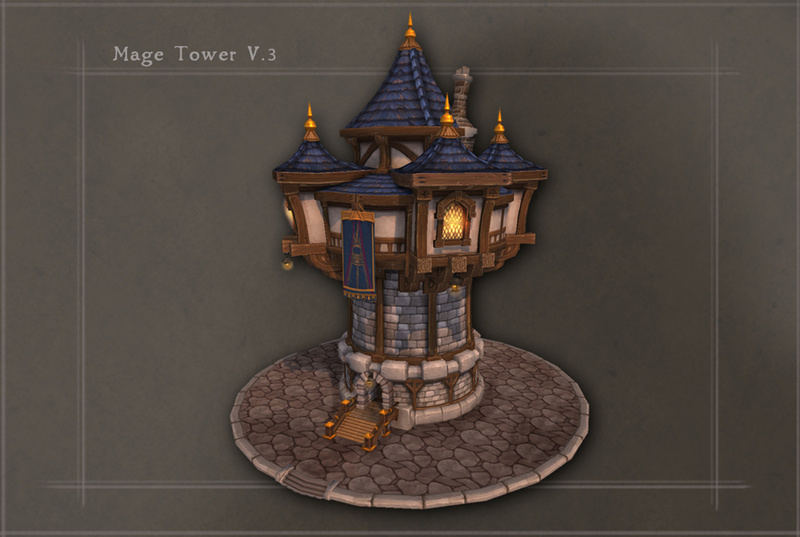 -Moira Thaurissan and Gelbin Mekkatorque should be on this list, but both of their models are glitched (in Moira’s case, terrifyingly so) at the moment. 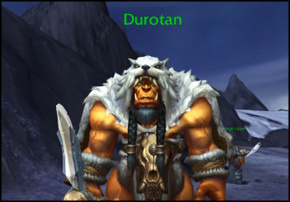 -Tauren males in general seem to be glitched. Dezco is a notable exception. 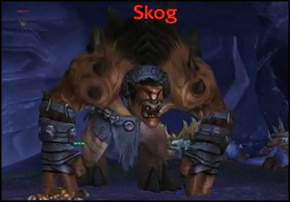 -For reasons unknown, Aggra is using a new female fel orc skin. 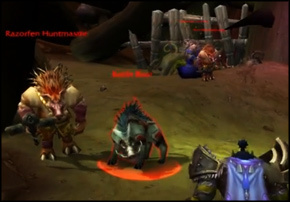 Her appropriate Mag’har skin is being used by Dragonmaw orcs right now. 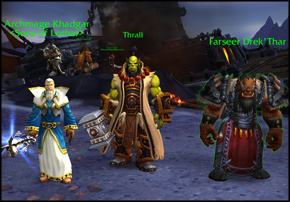 -If your favorite NPC isn’t here, you can search literally every character currently in the game on Wowhead’s model viewer. Expect more looks into the NPC facelift in the future as more models are datamined and glitches are cleared up with current ones. 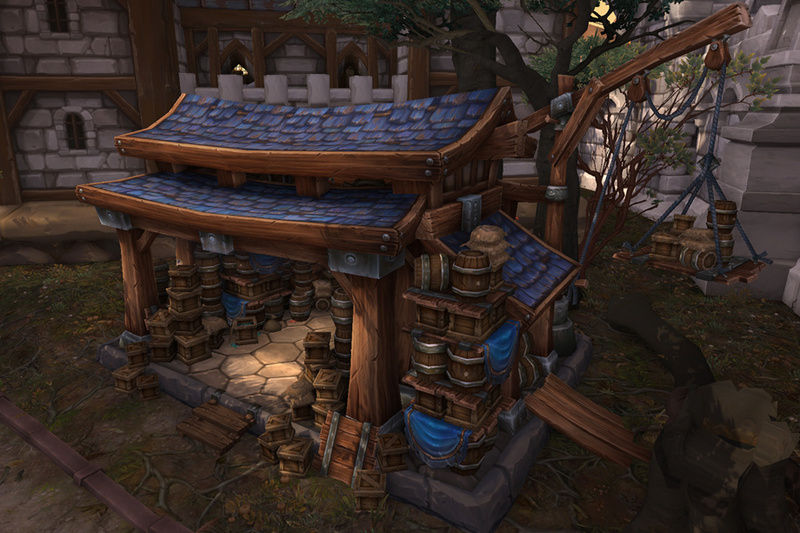 The recent datamining of the Warlords of Draenor alpha by MMO-Champion has revealed much about the upcoming expansion’s story. 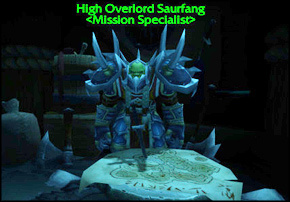 We’ve known from its announcement that, similar to MoP, our characters will journey into Draenor with an elite team of heroes from their respective factions, but now it has been revealed precisely who will accompany us. 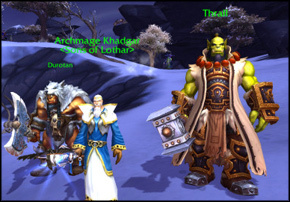 While we’ll be seeing plenty of characters from Warcraft’s lore on Draenor, these are the familiar faces from Azeroth. 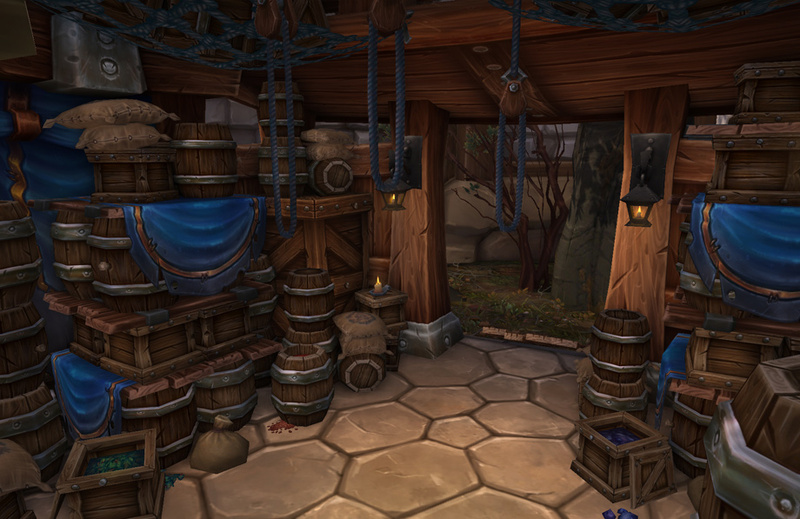 For this first article, we’ll look at the Alliance expedition. 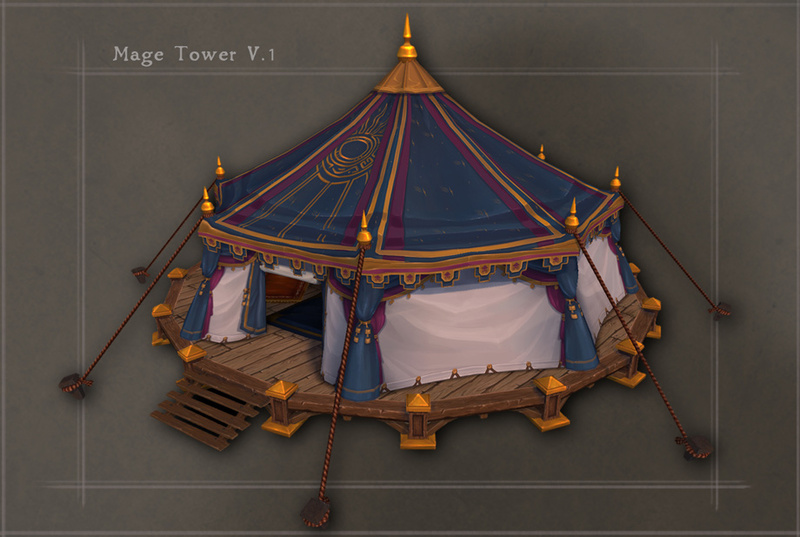 @Blizzplanetcom @TheRedShirtGuy @Loreology We do have a great idea for one. 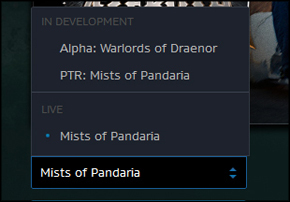 I’ve been waiting quite a while for the NDA to wear off on this. 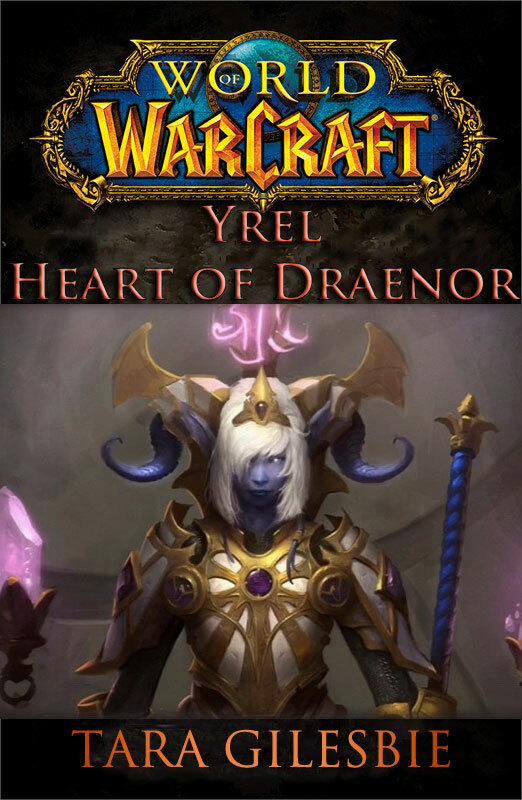 I am proud to announce, in a BlizzPlanet Exclusive, the next World of Warcraft novel, World of Warcraft: Yrel: Heart of Draenor! 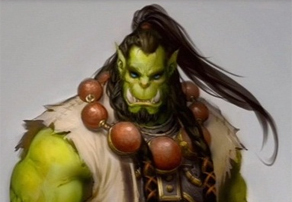 Just as World of Warcraft: Vol’jin: Shadows of the Horde had a writer new to the Warcraft franchise behind it, so will Heart of Dreanor: the famous Tara Gilesbie! 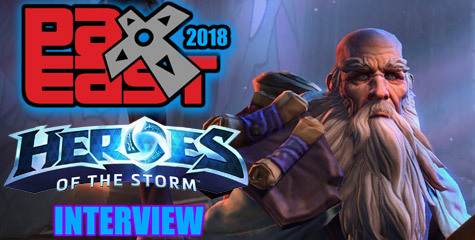 In the press details I was given by Micky Neilson, Lead Story Developer for Blizzard Entertainment, he explained this novel will bridge the gap between Mists of Pandaria and Warlords of Draenor by giving readers a look into one of the expansion’s lead characters, Yrel. 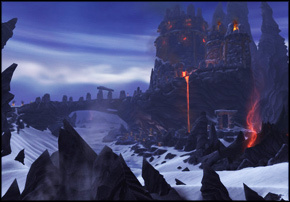 The story will chronicle Yrel’s journey from a simple priestess at Karabor, to her witnessing the formation of the Iron Horde, ultimately leading to her first encounter with the player character (done similarly in Jaina Proudmoore: Tides of War). “We are incredibly excited to be working with Ms. Gilesbie,” Micky said in regards to the upcoming novel. He also mentioned we may be seeing a forbidden romance in Yrel’s adventures which will heavily affect her role in Warlords of Draenor. 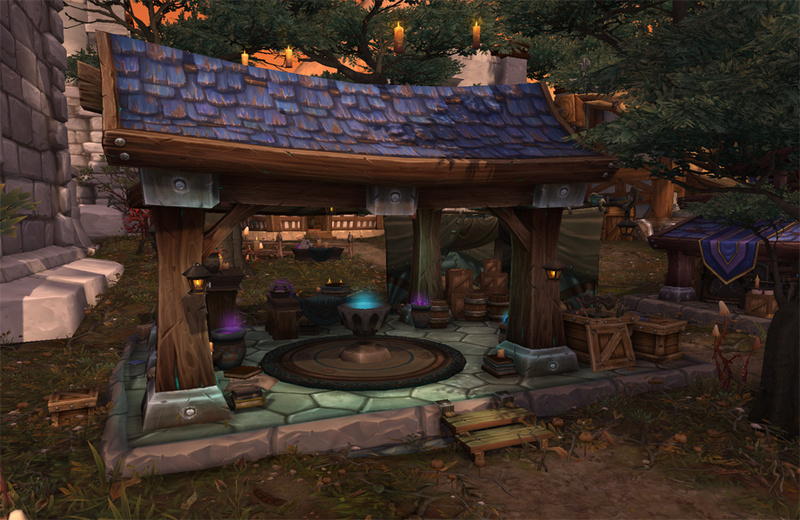 He also clarified that, following another of Shadow of the Horde‘s traditions, Heart of Draenor will be a darker and more mature fare than most Warcraft novels. 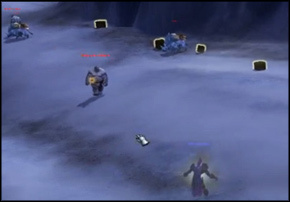 Due to this, I’ve had to censor the excerpt provided later on in the article slightly for the BlizzPlanet readership. Just imagine the conflict that’s going to come from that! 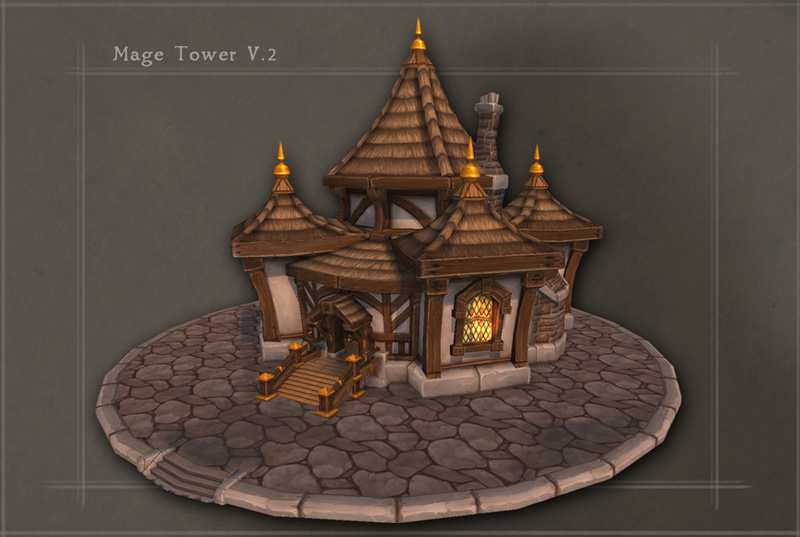 It looks like Yrel won’t just be Warcraft’s Joan of Arc, but perhaps their Romeo and Julliet as well? 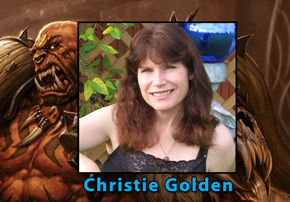 As for our newest Warcraft author, Tara Gilesbie is a world renowned writer who, like many in today’s age, got her start on the internet. She is best known for her novella My Immortal, a Rosencrantz and Guildenstern are Dead-style take on the popular Harry Potter series of books; which chronicles Harry’s adventures through the eyes of a mentally challenged vampire student attending Hogwarts. 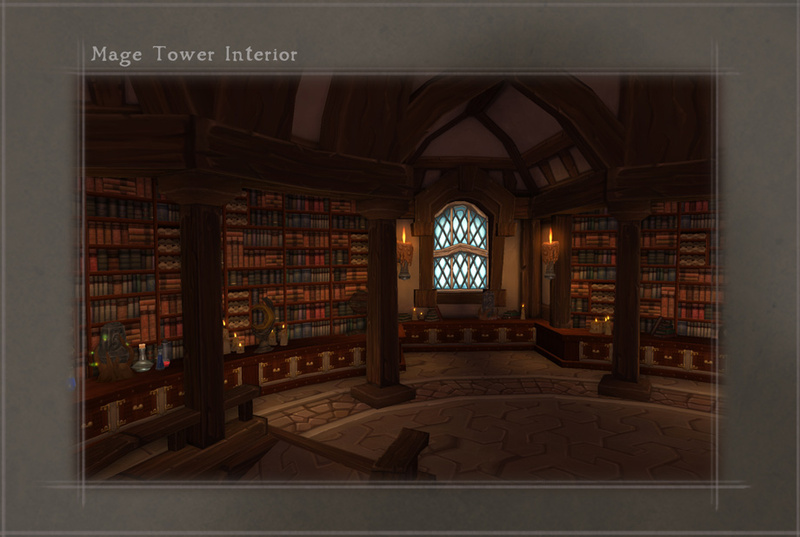 Originally published for free, the full work can be read here if you want to get a taste of Gilesbie’s unique writing style before Heart of Draenor is out. I was also given a very short excerpt from Yrel: Heart of Draenor, detailing a scene between Yrel and her forbidden lover. As this is a spoiler, I’ll leave it under the read-more. 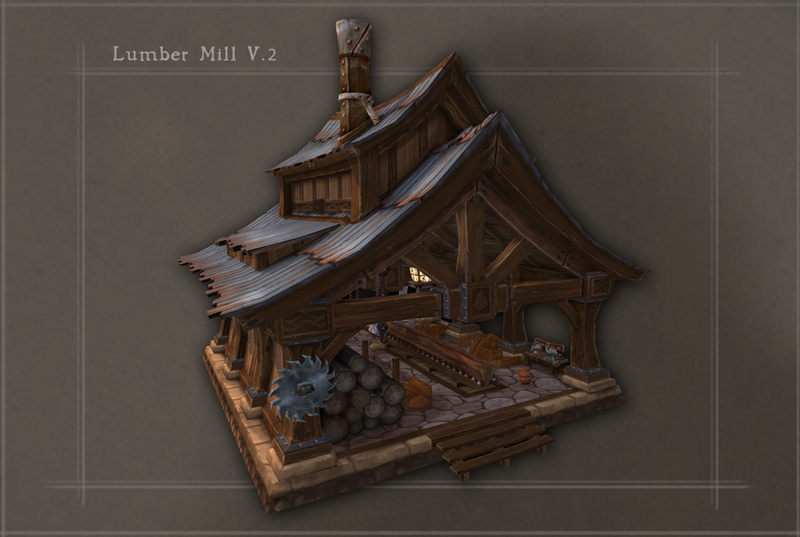 Recently, Community Manager Bashiok made a post on the official story forums, a place normally devoid of blue posts. 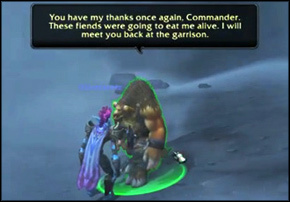 He responded a thread called “Big Continuity Issue:Zangarmarsh,Blade’s Edge”(sic), where a poster named Gartherix brought up how Draenor as it is set to appear in Warlords of Draenor differs significantly from how it was presented it past lore, such as World of Warcraft: Rise of the Horde by Christie Golden. 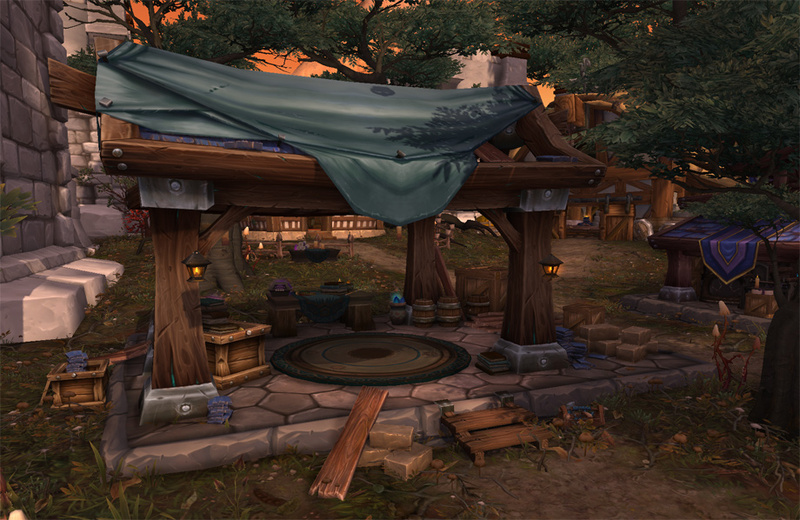 Bashiok clarified many of these discrepancies, and explained how they will be addressed. As it’s a rather long set of posts, I’ll leave the information from the thread in that link if you wish to peruse it. 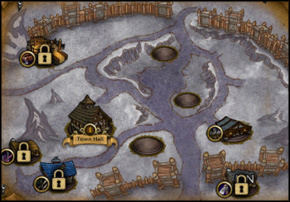 This got me thinking, why not go through everything we know about Draenor as it will appear, and compare it with Outland today. 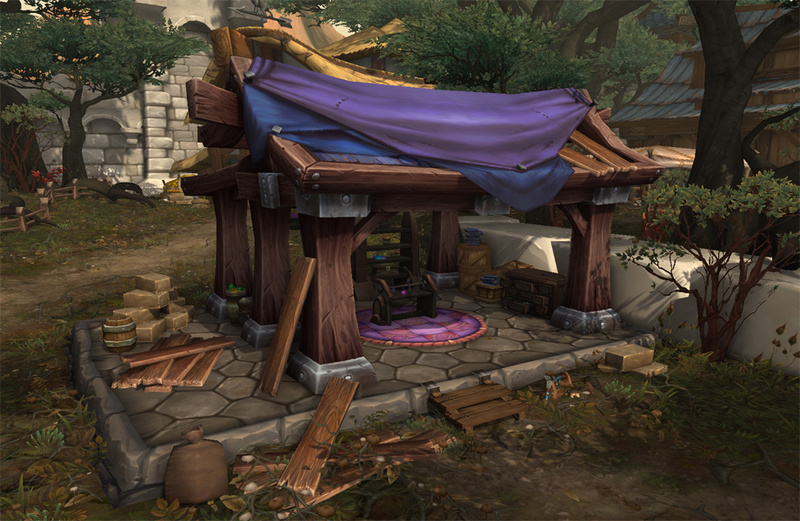 Let’s see how the continuity between Draenor and Outland has been maintained so far. 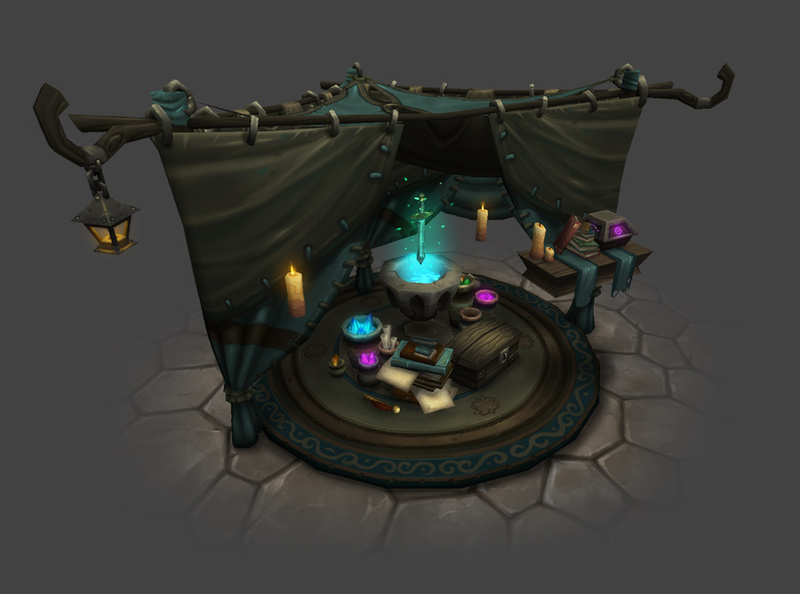 Bashiok posted a new chapter of the ArtCraft series that aims to provide fans a glimpse into the work of the artists and the new features they are working on for the Warlords of Draenor expansion. 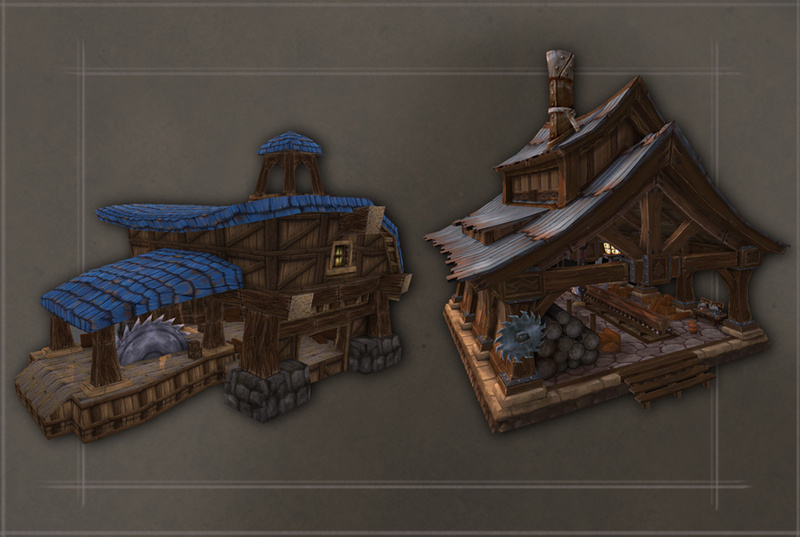 Just in this ArtCraft, seven developers in the Art Team offer insight into the artistic development process of the Garrison and some of the buildings, and props. 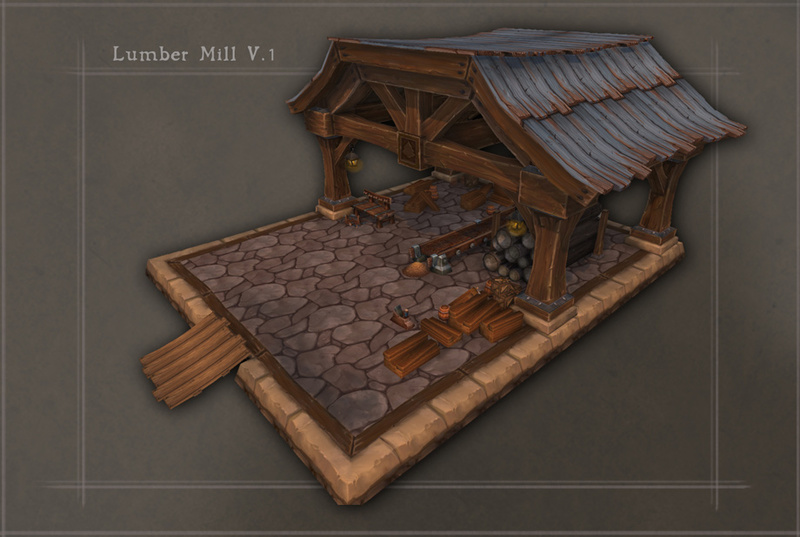 Chris Robinson: Greetings, and welcome to another edition of Artcraft! 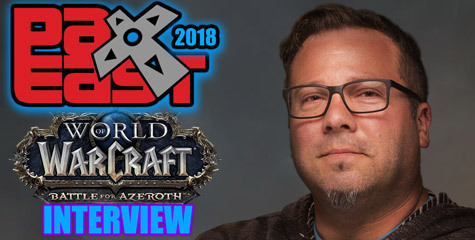 I’m Chris Robinson, senior art director of World of Warcraft, and for this second entry I’ve gathered a group of Warlords of Draenor developers to talk a bit about Garrisons—specifically, how our artists are working closely with the game designers to ensure that the visuals we’re crafting support their design goals.